Listed below are links to blogs that reference this entry: Italian Court Rules MMR Vaccine Caused Autism: Why is this story blacked out of the US Media?. This page contains a single entry by Toni published on July 4, 2012 10:28 AM. 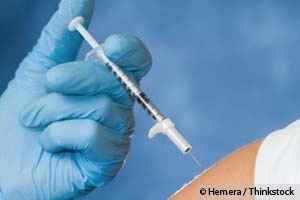 Study Calls Into Question Primary Justification for Vaccines was the previous entry in this blog. Death of the Birds and the Bees Across America is the next entry in this blog.